The Tompkins County Workers’ Center, in partnership with the Worker Institute of Cornell University’s ILR School, will be holding a panel discussion on wage theft on February 5 at 5:30 pm at the First Unitarian Society of Ithaca. 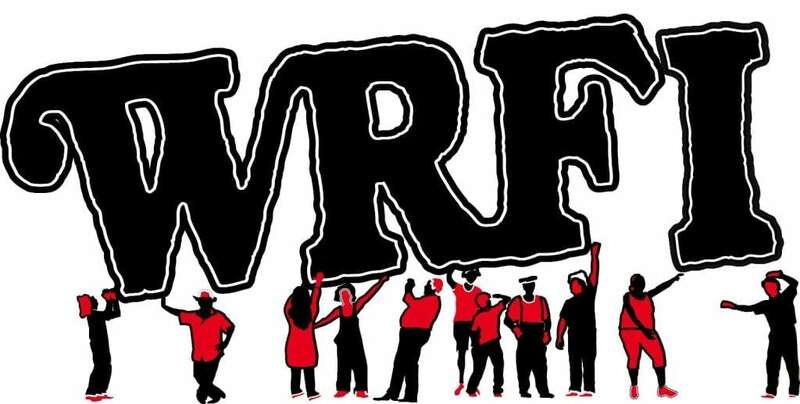 Pete Meyers from the Workers’ Center spoke with WRFI’s John Yoon about wage theft cases he’s dealt with in Tompkins County, how the Workers’ Center can protect workers, and how wage theft laws might change in the future. Here’s the conversation. This piece first aired on WRFI Community Radio News on January 30. Featured image courtesy of the Tompkins County Workers’ Center.